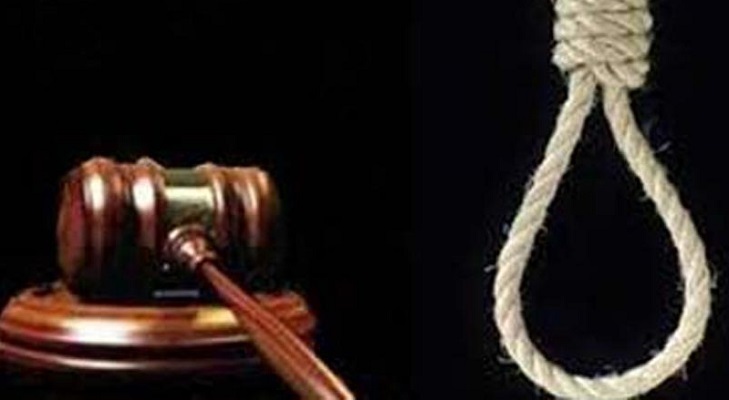 A Dhaka court on Wednesday sentenced 15 people to death and two others to life term imprisonment for killing a cloth trader in Dohar upazila over land related dispute, reports UNB. The condemned convicts are-Siraj, Minhaj, Khalil Karigar, Shajahan Karigar, Didar, Ershad, Kalu, Azhar Karigar, Niaz Uddin, Mozammel Suja, Jalil Karigar, Jalal, Billal, Ibrahim and Abdul Latif while the lifers are- Majeda and Chaina Begum. According to the prosecution, there had been long standing dispute over a piece of land between the convicts and the victim's family. On April 3, 2008, the convicts attacked Nazrul Islam and beat him up mercilessly, leaving him critically injured. They also beat up Nazrul's wife Surjobhan as she tried to rescue her husband. Victim's uncle Nazimuddin Ahmed filed a murder case.